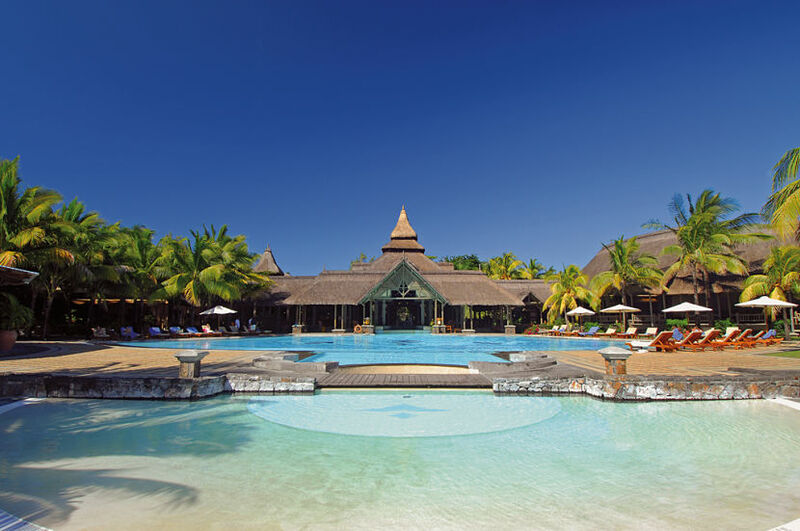 The Shandrani Resort & Spa is located at Blue Bay, Mauritius and is only a 5-minute drive by car from the airport. It is 37 kilometers away from the city center. 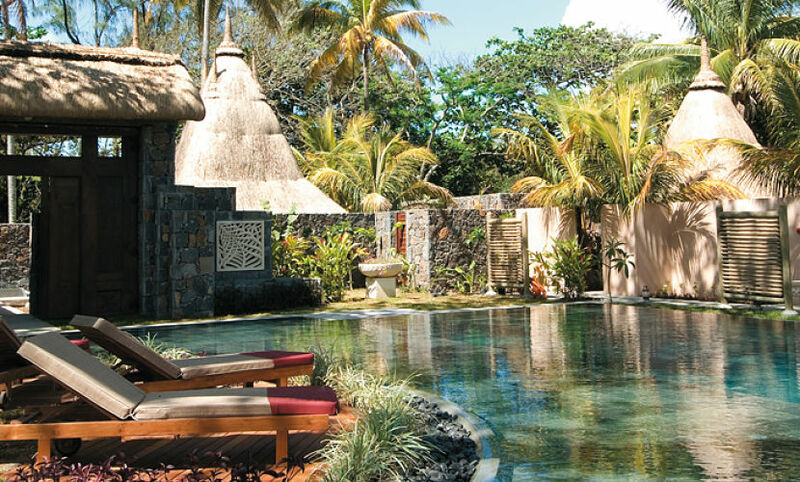 The capital, Port Louis, is an hour’s drive away. 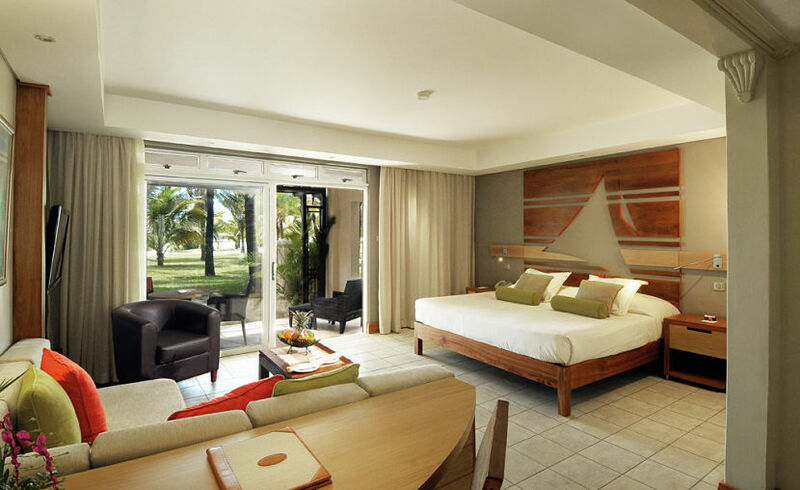 Relax in your comfortable room and enjoy the view of the sea and the other gifts of Mother Nature. 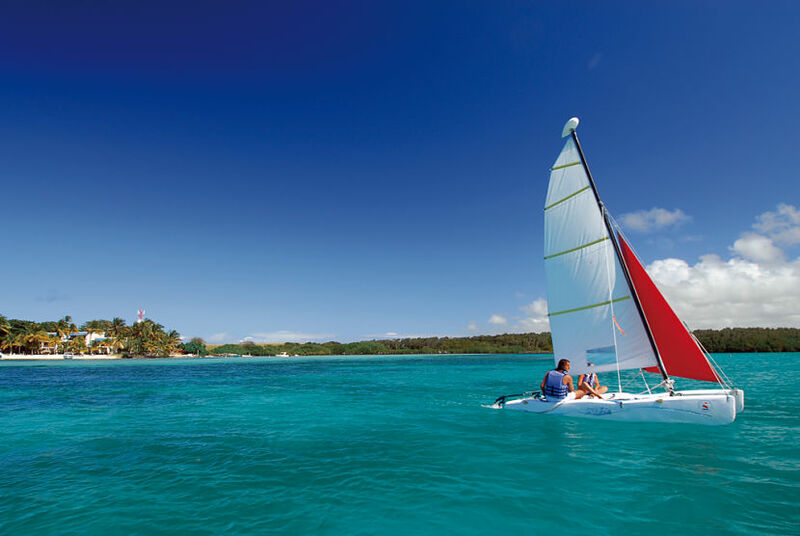 Enjoy the different water sports available including wind surfing, water skiing, sailing, kayaking, and glass bottom boat excursions. The land-based sports include tennis, mountain biking, and golf. 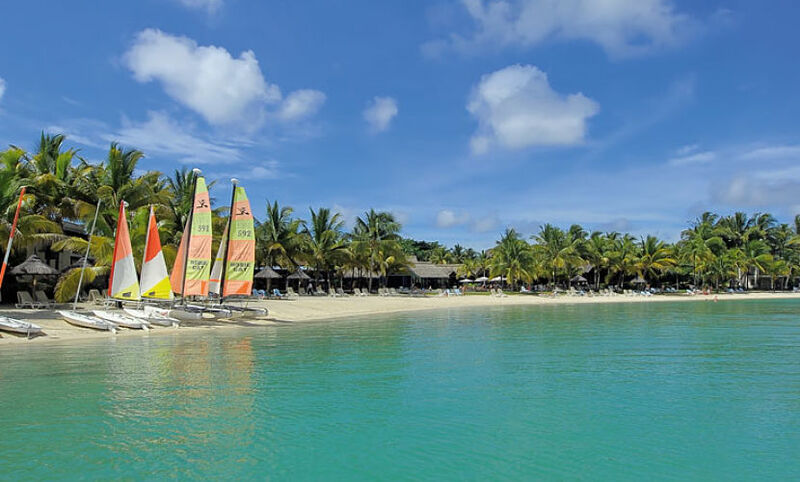 If you have booked an All Inclusive Package, these are already included in your room rates. 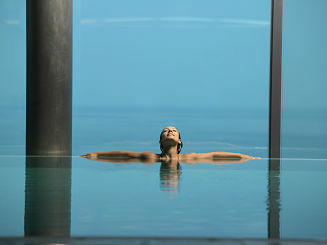 At Shandrani Resort, you can escape life’s daily stresses at Clarins Spa. 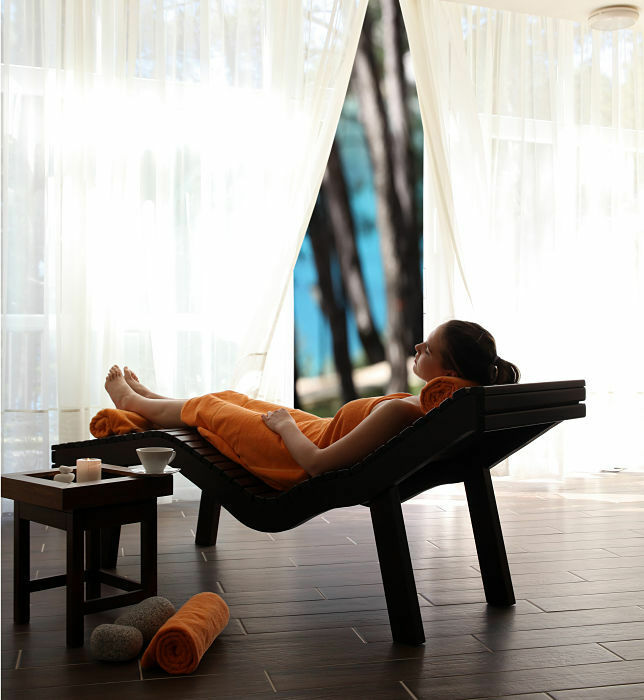 Here, you can chill out with massages, body scrubs, facials, various treatments, aromatherapy and hydrotherapy. A sauna, a spa tub, and a steam room are also available in addition to the other onsite spa facilities. This is a functional room offering tranquility and comfort to the hotel guests. Enjoy the natural light, the terrace, and the cozy lounge area with light wood furniture. The decors are simple, as well as the colors. ). This type of room has just been recently renovated. It is very airy and has a modern touch to it, and guests will surely enjoy this relaxing haven. The bedroom can extend to the shaded terrace, a lounging area, and a semi private garden. 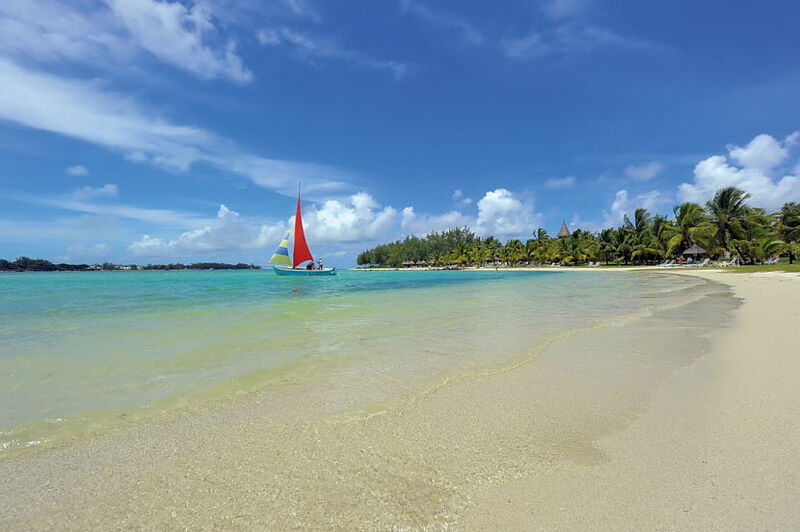 It is perfect for couples or singles holidaying in Blue Bay, Mauritius. Also newly renovated like the deluxe rooms, this room type features 2 bedrooms and 2 bathrooms for the convenience of the guests. The design is modern as well as functional, and suits both family moments and private moments. 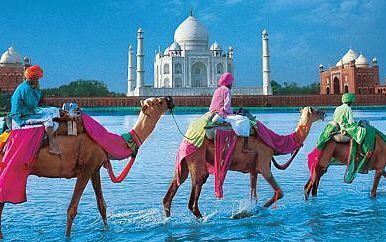 This is a romantic suite and therefore suits couple on honeymoon. 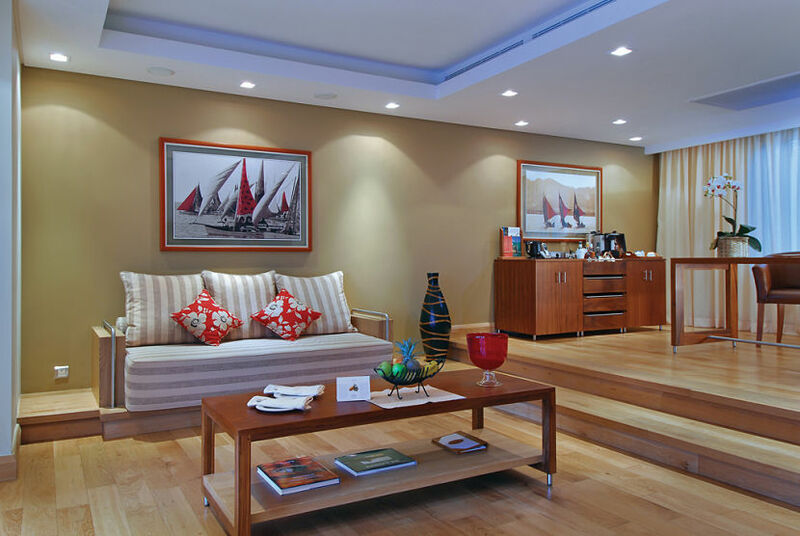 These rooms are spacious and guests can access the beach through a private staircase. 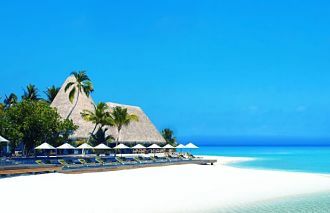 This luxurious suite is positioned between the 2 private beaches at the tip of the peninsula. The suite’s living area is generous with comfortable furniture. This restaurant serves Thai cuisine. 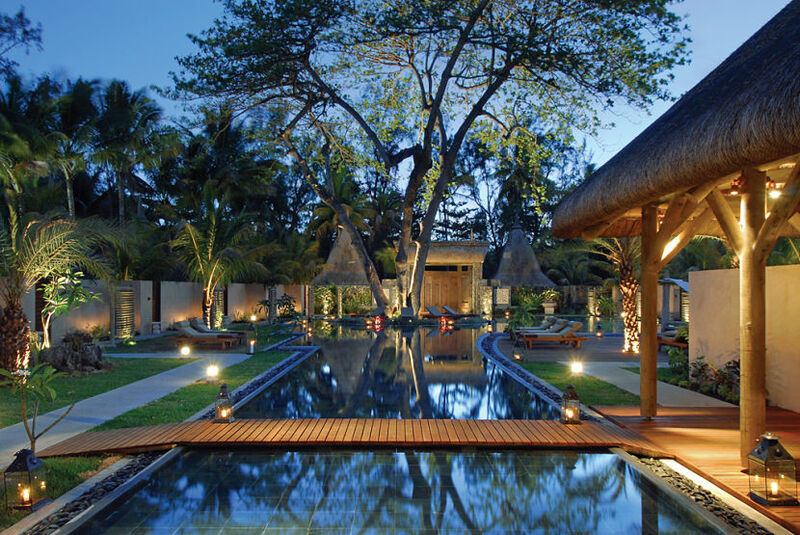 Be delighted in its elegant setting that opens up onto the 18-hole Shandrani golf course. Teak Elephant is very near the Sirius Restaurant. It serves fine Mediterranean and Italian cuisine, and offers an atmosphere that is casual yet elegant. 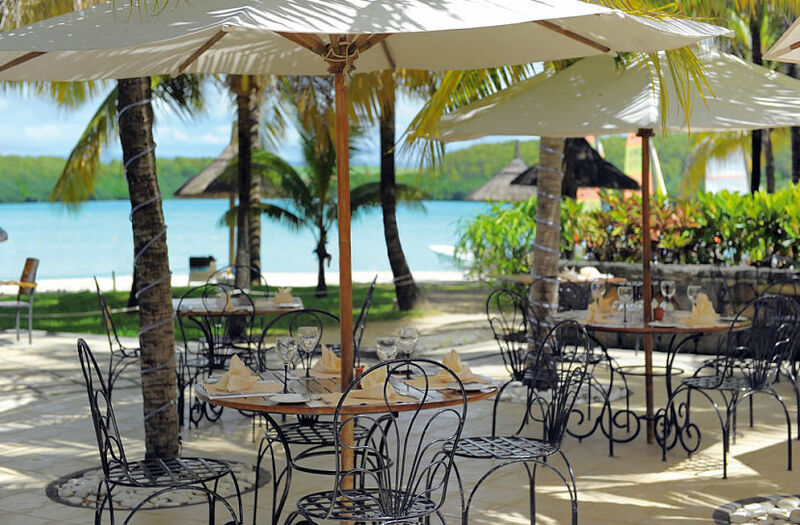 Situated at the tip of the peninsula, the restaurant specializes in light tropical cuisine. 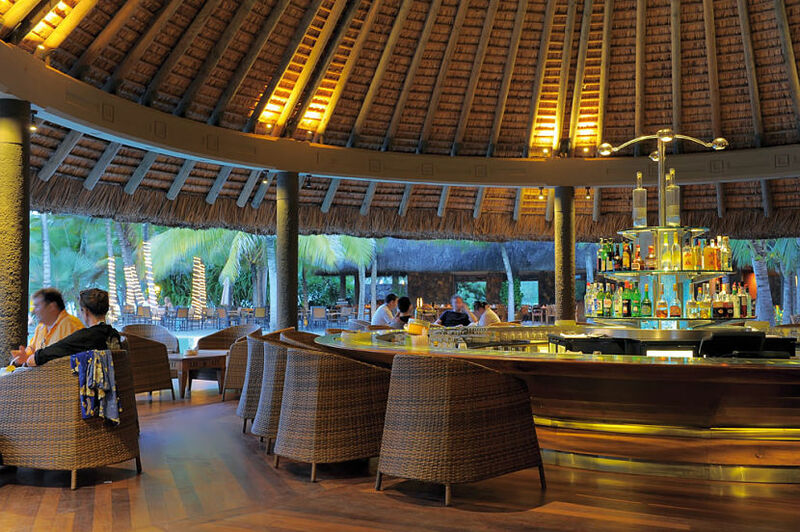 This is the main restaurant of the hotel, overlooking the main pool and the beach. 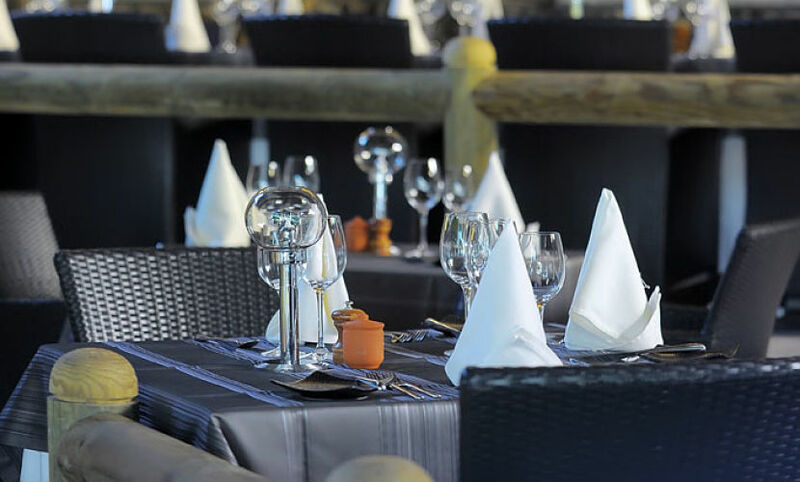 Le Grand Port serves both international and local cuisine. Live cooking stations offer guests to experiment with new recipes while enjoying a festive atmosphere. This is Shandrani’s gastronomic restaurant offering an up market dining experience. 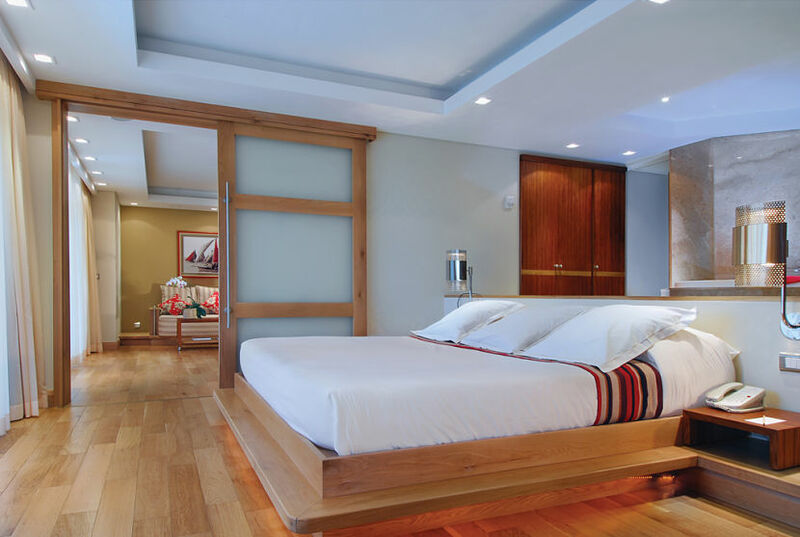 The softly lighted wooden decks add to a welcoming ambience for the guests’ comforts.